Customize; a verb meaning modify (something) to suit a particular individual or task. "This enclosure can be customized to meet your needs." 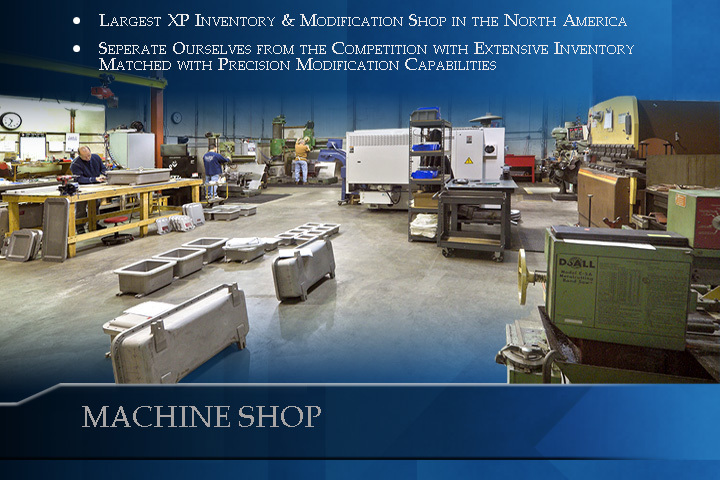 It's what we say and what we do on a daily basis, in our panel shop, our machine shop and with our customers projects. Our clients become repeat customers because we work with them to provide turn-key solutions and one on one assistance in real-time. Call us today. Let us help you get your project done. Right. Now.